Duana sent this to me this morning and it was a real mood lifter. It’s Tyra Banks taking a minute to celebrate herself. There’s no promo, no reboot announcement, no link – just Tyra in a the perfect 90s outfit with the baggy jeans and cinched waist and crop top. A woman after her own heart. Why is the Washington Post Twitter account being so basic? 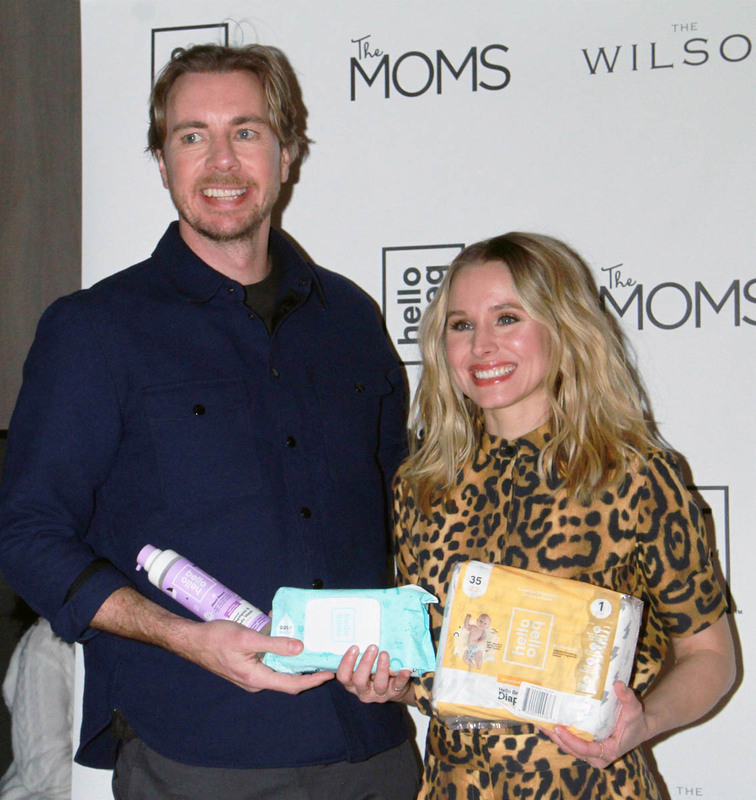 Kristen Bell and Dax Shepard have launched an affordable premium baby care line at Walmart because they are PARENTS, remember? But don’t ask about their kids, because that is crossing the line. (Someone in the comments wondered why it’s OK to use a child in their ad and Kristen responded that it’s a safety issue… but only for the children of famous parents. 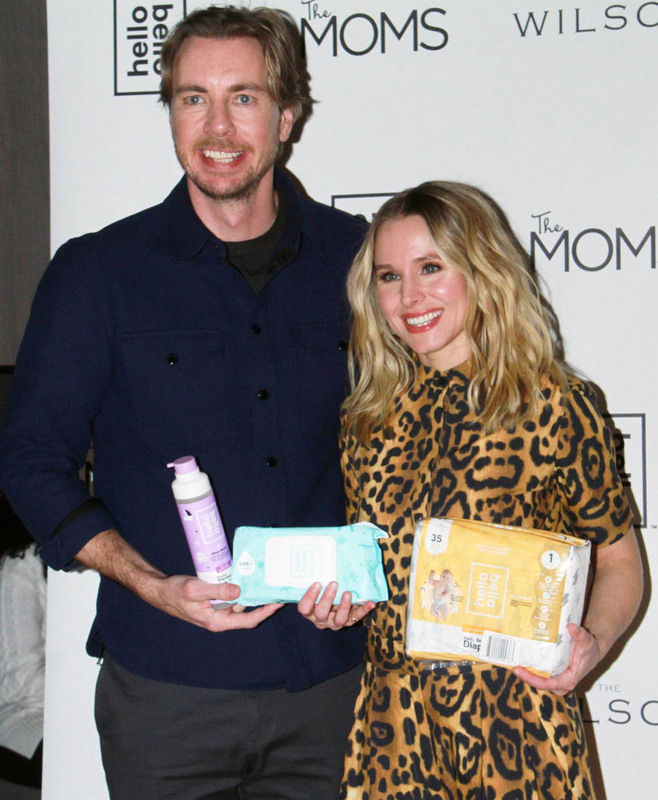 Everyone knows child actors grow up perfectly healthy and well-adjusted.) 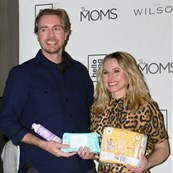 What interests me is that they will be direct competition for The Honest Company, which has cornered the celebrity lifestyle/eco-friendly baby market for a long time and heavily relies on Jessica Alba’s mom marketing. Is she sweating the competition or nah? Sure admire their glowing unchanged faces, but don’t ignore the hashtag. It is peak Julia. Miranda Lambert was at the airport with her new husband and told a photographer, “the world needs to mind their own f-cking business.” Considering the wedding photos she posted, unprompted, on Instagram, the convenient pap shots online and all the “sources” gushing about their amazing connection in PEOPLE, it’s kind of hard to tell at what point we are supposed to mind our own f-cking business, before or after she wanted attention. Salma Hayek and her husband are rich-rich. Not “own a couple of nice cars and mansions” rich but, to paraphrase one of Chris Rock’s bit, “own the colour blue” wealthy. So this can’t be her room, right? The bed seems small, there are library lamps, and look how close the closet it is. This has to be a hotel room. Her purse is next to the bed, so maybe it’s not even her room but an assistant’s or something. This is sad and sweet and cruel and hopeful. What if Jonah ends up saving social media.